September 26th marks the date of the outbreak in The Last of Us, when the world was utterly destroyed by the horror of the mushroom zombies. While it was a terrible and devastating event in the game, in the real world, it’s cause for celebration! 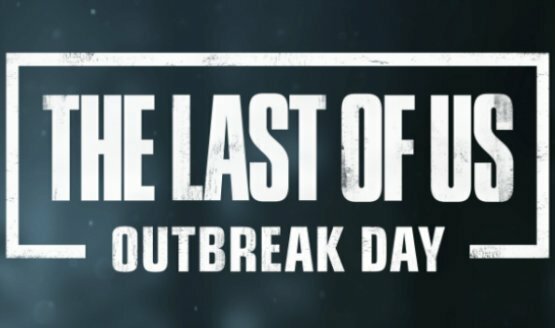 Since 2013, Naughty Dog has celebrated Outbreak Day with all kinds of deals and promotional content. Naughty Dog has revealed some of the goodies in store for the fans on September 26, 2018. On the Outbreak Day website, there are eight blocks of content, four of which are still a secret. The other four, however, shown are plain as day and will be up for grabs on September 26, 2018. First up are some goodies for the PlayStation 4. There is an avatar set, presumably comprising eight different avatars, based on the thumbnail. There’s also a theme, which appears to have slight animation. A set of device wallpapers is also on deck, as well as the release of “The Last of Us (Cycles),” the official theme song for The Last of Us Part II. 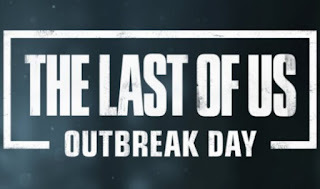 If you want, you can also check out all the stuff from the past several years of Outbreak Day celebrations as well.